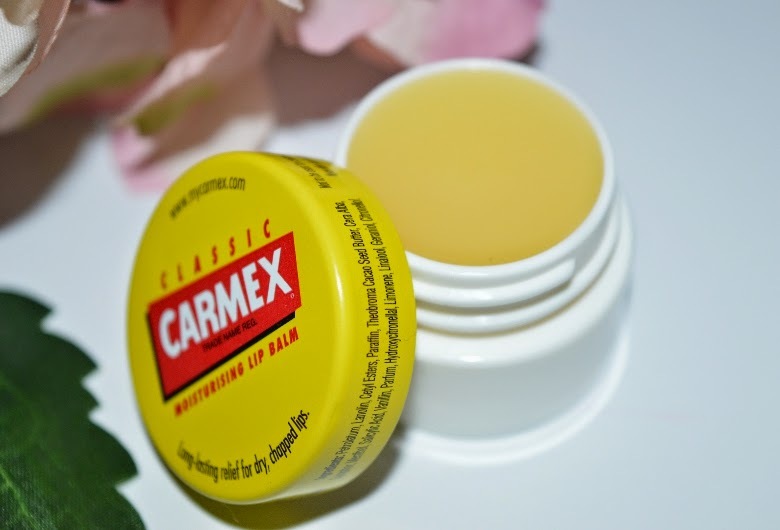 Writing about my new discoveries in the world of lip balms again! I never tried this "classic" one before. But I was so curious that just had to try it - and the price is really low so that wasn't a problem. 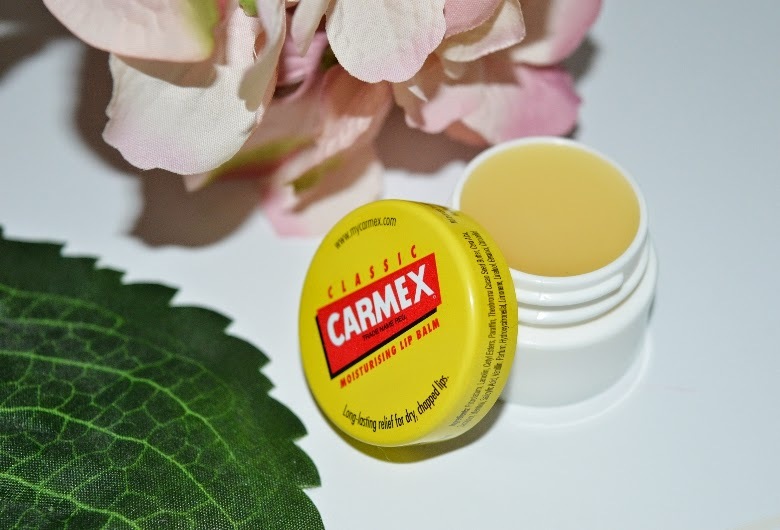 "It became one of my favourite lip balms. And believe me, I tried almost all lip balms you can get here in Europe". It has really special formula, with this typical scent and menthol feeling. I really like it, you can get it in stick and tube also, so I think I will try other versions in the future - probably vanilla and mint scent too! It stays on my lips for a long time, so I'm using it a lot of times when I go running, like this morning - it was so foggy and cold, but this lip balm was protecting my lips all the time! Vanilla se dobi v Slo? Kje se jih pa dobi?